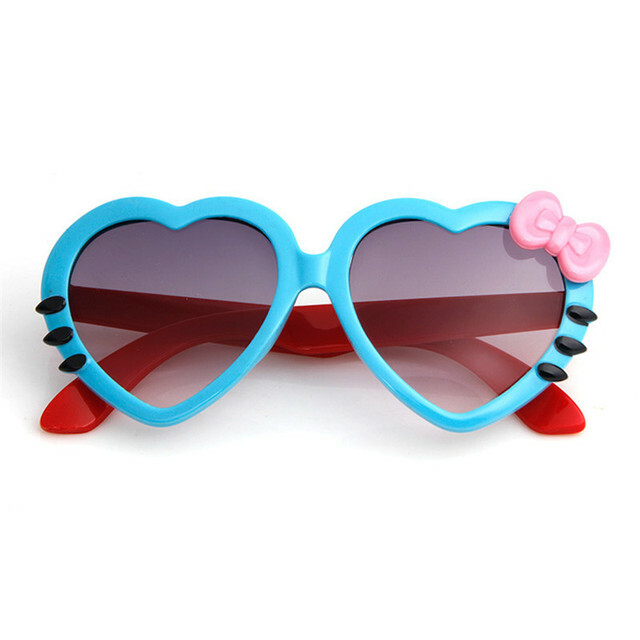 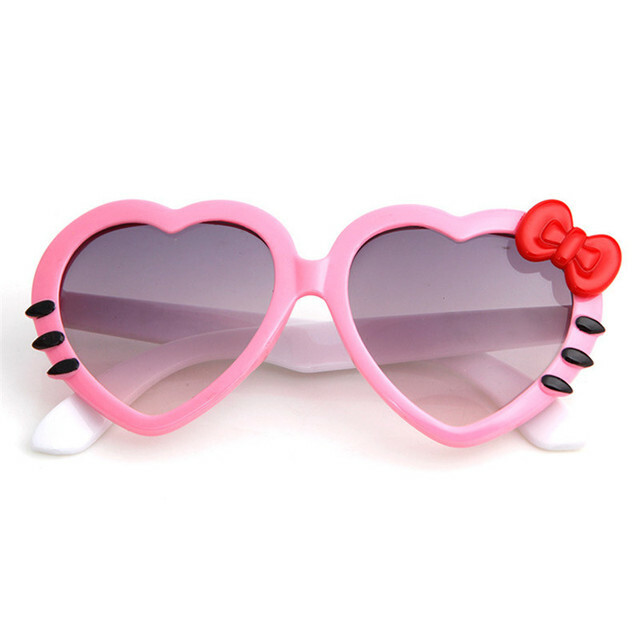 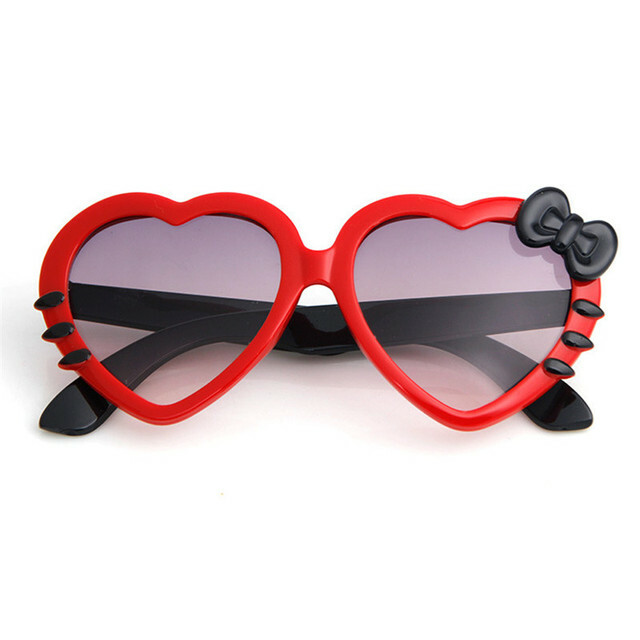 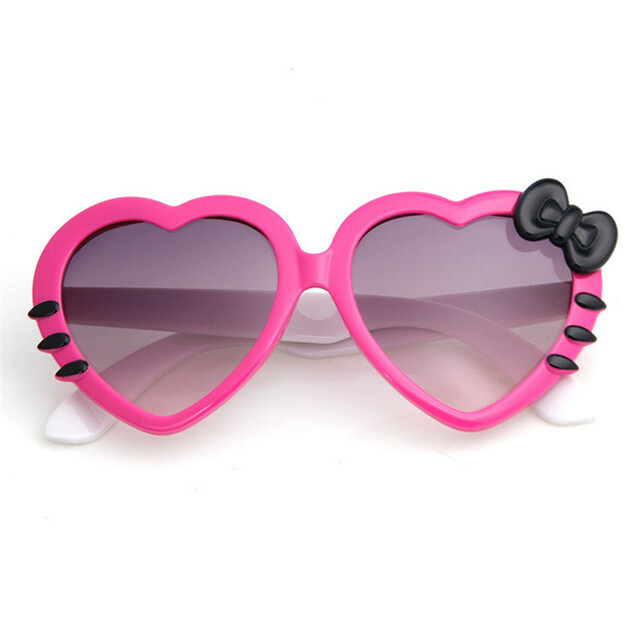 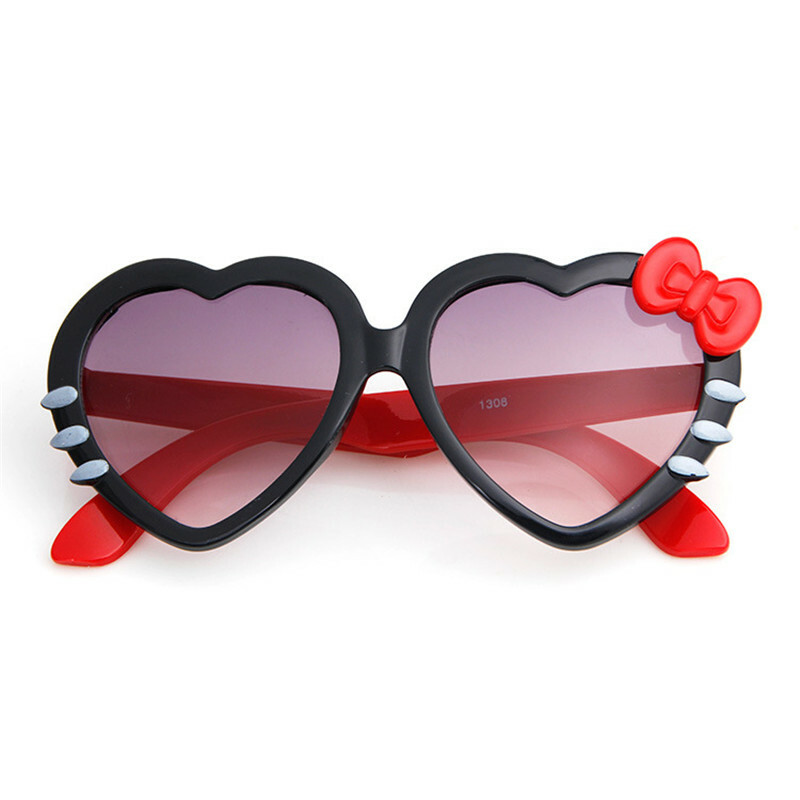 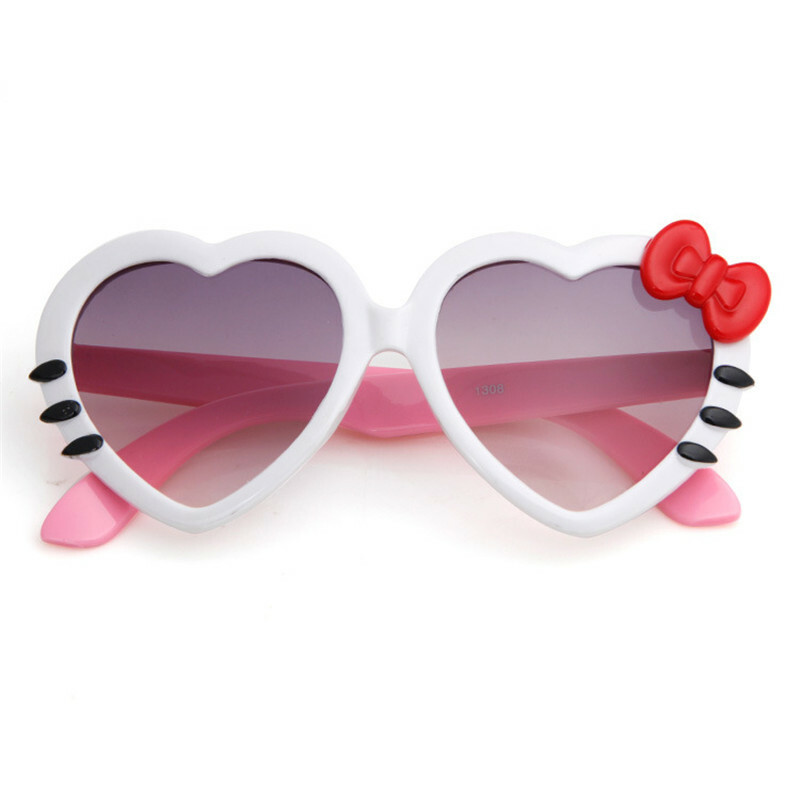 Cute peach bow sunglasses suitable for 2-8 years old children. 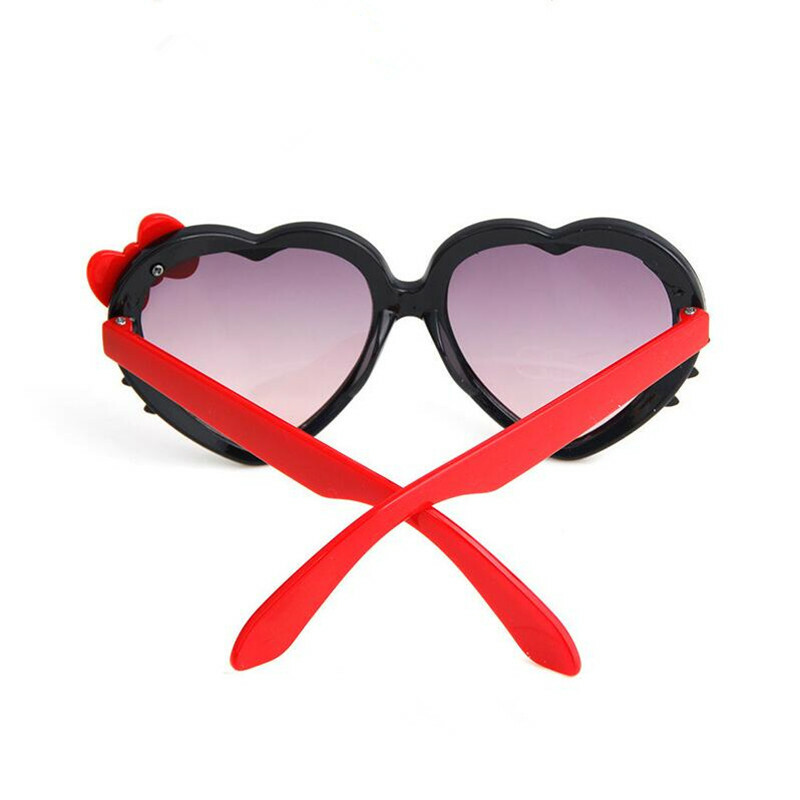 It is UV 400 filtering and protect eyes. 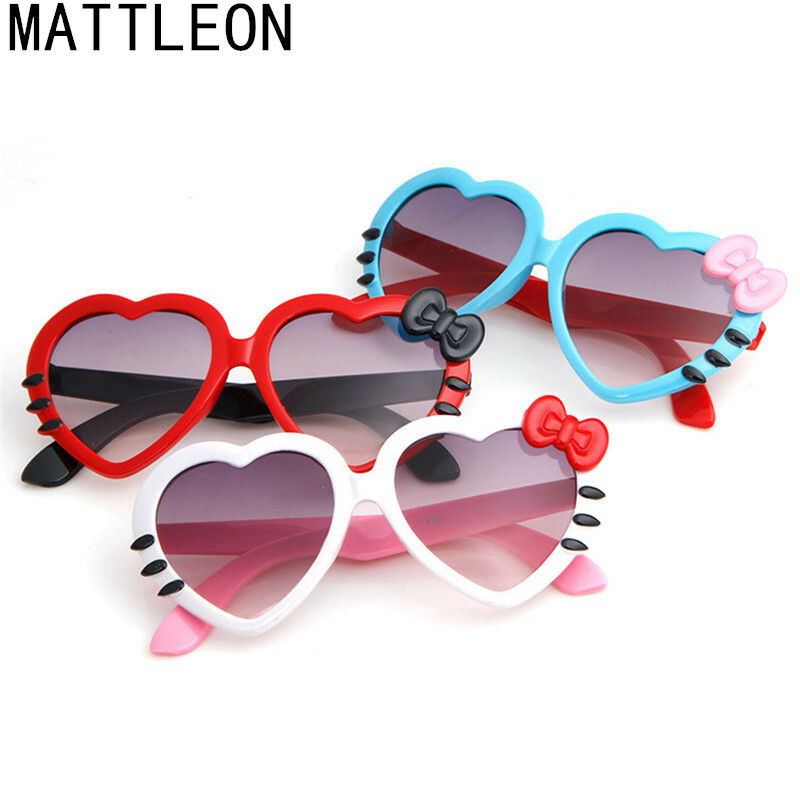 Different colors for you to select.